We respect the integrity of the Privacy Act 1988 and seek to uphold its principles through the attentive care we give to the data provided to us. 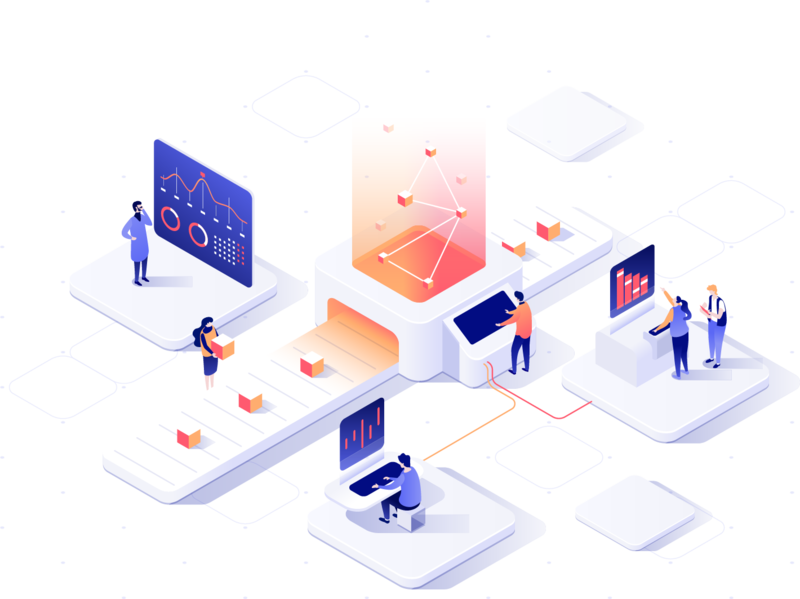 aXcelerate respects the privacy of all aXcelerate people including clients, employees, business partners, contractors, online users, and all other stakeholders and is committed to safeguarding the personal information that is provided to us. give individuals a better and more complete understanding of the sort of personal information that aXcelerate holds, and the way we handle that information. This policy and procedure applies to all aXcelerate clients, employees, business partners, contractors, online users and all other aXcelerate stakeholders. Online users refers to anyone that accesses the aXcelerate software. This section explains our general information handling practices across aXcelerate including information about how we collect, use, disclose and store your personal information. in some situations, it is necessary for aXcelerate to collect or receive information about an individual’s health. In this circumstance, aXcelerate will advise why the information is being collected and whether and to whom it will be released. In some situations, we may also obtain personal information about you from a third party source. If we collect information about you in this way, we will take reasonable steps to contact you and ensure that you are aware of the purposes for which we are collecting your personal information and the organisations to which we may disclose your information, subject to any exceptions under the Act. aXcelerate takes reasonable steps to protect the personal and sensitive information we hold against misuse, interference, loss, unauthorised access, modification and disclosure. In the first instance, aXcelerate will generally provide a summary of the information held about the individual. It will be assumed (unless told otherwise) that the request relates to current records. These current records will include personal information which is included in aXcelerate databases and in paper files, and which may be used on a day to day basis. We will provide access by allowing you to inspect, take notes or print outs of personal information that we hold about you. If personal information (for example, your name and address details) is duplicated across different databases, aXcelerate will generally provide one printout of this information, rather than multiple printouts. aXcelerate may charge you reasonable fees to reimburse us for the cost we incur relating to your request for access to information, including in relation to photocopying and delivery cost of information stored off site. If an individual is able to establish that personal information aXcelerate holds about her/him is not accurate, complete or up to date, aXcelerate will take reasonable steps to correct our records. If you have a complaint about aXcelerate privacy practices or our handling of your personal and sensitive information please contact your relevant service provider (details of which are set out at the end of this document). A privacy complaint relates to any concern that you may have regarding aXcelerate privacy practices or our handling of your personal and sensitive information. This could include matters such as how your information is collected or stored, how your information is used or disclosed or how access is provided to your personal and sensitive information. In the event of an eligible data breach, we will comply fully with the notification requirements set out in the APA legislation. aXcelerate reserves the right to review, amend and/or update this policy from time to time.